Yesterday (Friday 2010 Aug 27) I finally got to visit the U of A Extension’s Hallway Gallery, where I have three of my paintings included in the current exhibition. 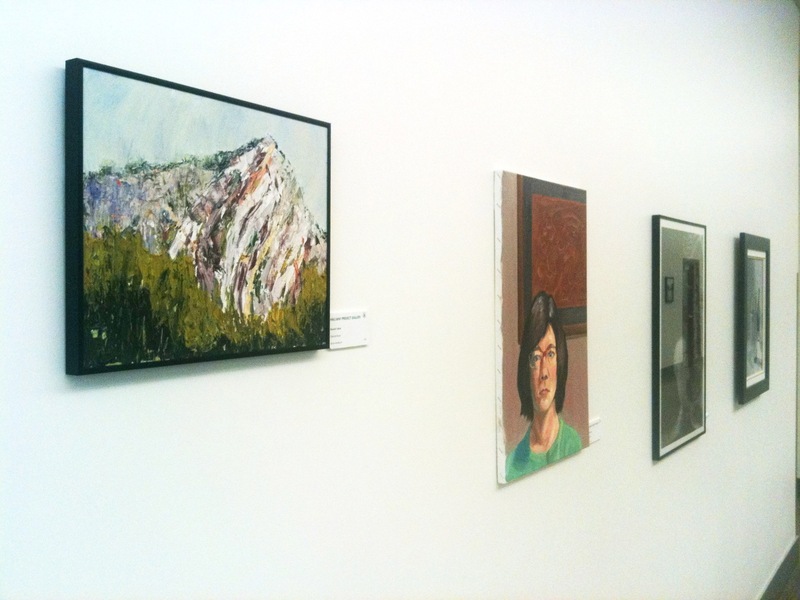 The “Gallery” features the work of students of the University of Alberta’s Faculty of Extension. The Banff painting retreat that I participated in August of 2009 was a Faculty of Extension program so that why my works are included. 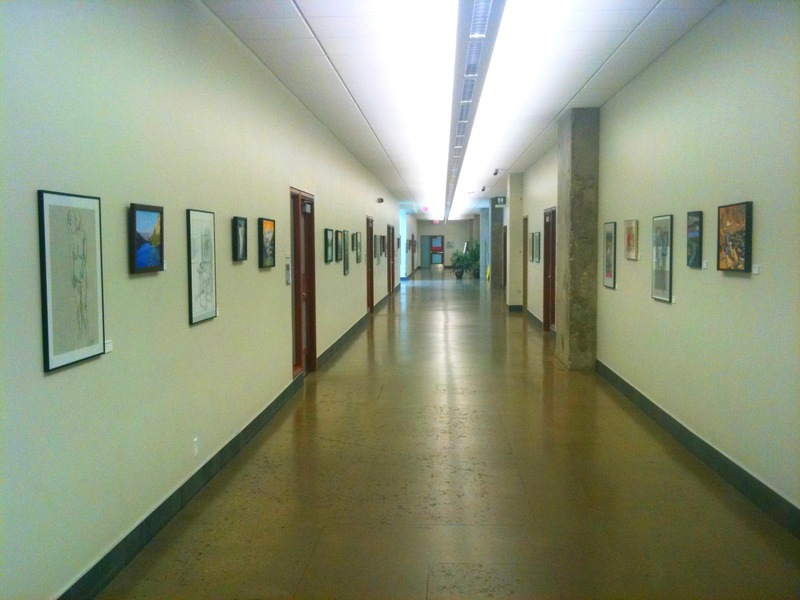 There are probably around 50 works in this hallway outside the teaching studios for the Extension’s fine art programs. My "Bow Valley from Tunnel Mountain", oil on hardboard, 16" x 12"
My painting "Twisted Stone" (on the left), oil on hardboard, 12" x 16"
My painting "Long Shadows on Tunnel Mountain" (on the right), oil on hardboard, 12" x 16"
There is a very nice variety of work in this exhibit, from the mountain landscapes (in all sorts of styles) to stunning portraits to still life’s. Two artists who’s work particularly caught my eye were Tony Kostyshen and Sandra Soucy, both of whom I had the pleasure of meeting in Banff last year. 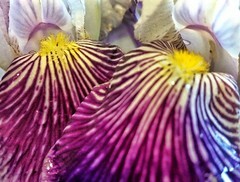 Tony’s landscapes are colorful and expressive. Sandra has a couple of stunning portraits done in charcoal. Look for them. I believe this show will run until December and if you are in the downtown Edmonton area, it is worth a visit. 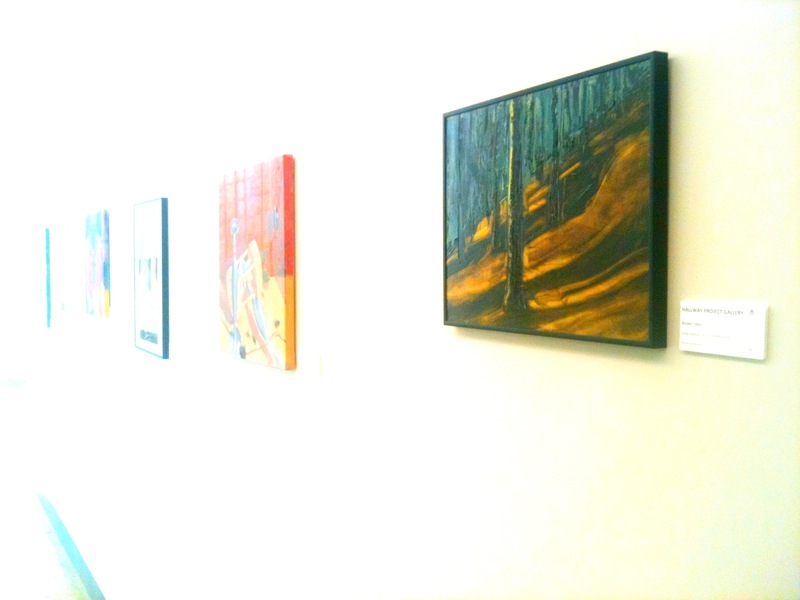 The Hallway Gallery is on the second floor of Enterprise Square (Jasper Avenue between 102 and 103 Streets). You’ll find the hallway by going to the northeast corner and it is just off the passageway that leads to Manulife Place. 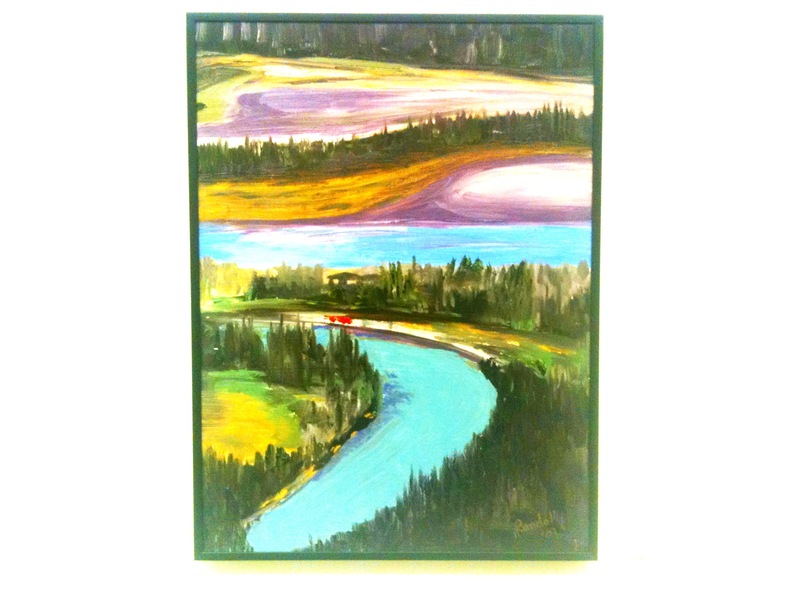 This is a painting I did about a year ago, in August 2009, while at a painting retreat an The Banff Centre. The event, organized by the University of Alberta’s Faculty of Extension was an exciting week of thinking about painting and the landscape. It was of course also a very productive week of painting thanks to the conducive setting, facilities and like-minded artists. 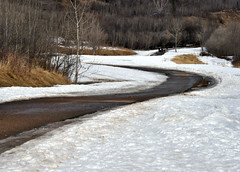 The Banff Centre is located on the side of Tunnel Mountain, overlooking the town of Banff. 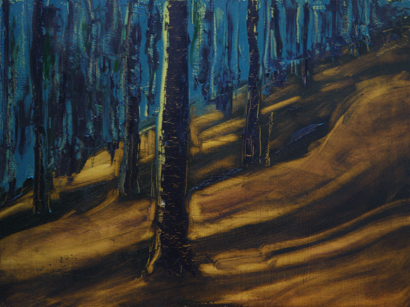 Right next to the campus is abundant natural terrain which served as inspiration for a number of paintings. I loved the way the afternoon sun shone through the trees on the slope providing wonderfully contrasting shadow patterns. More of my paintings from that retreat (and other mountain scenes) can be seen starting at this page on my website.